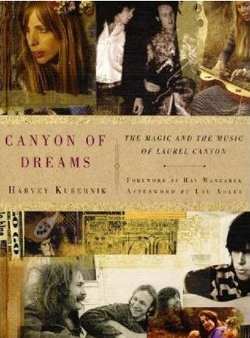 Laurel Canyon is literally a canyon in Los Angeles, and it has long been a cradle for the biggest names in rock’n'roll. 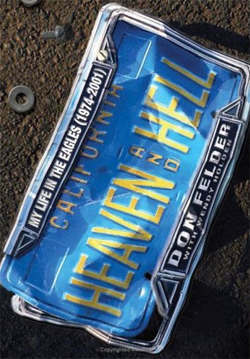 Just a few who called it home include Sonny & Cher, The Doors, The Turtles, Canned Heat, The Byrds, Buffalo Springfield, Joni Mitchell, Jackson Browne, Crosby, Stills, Nash & Young and The Eagles. 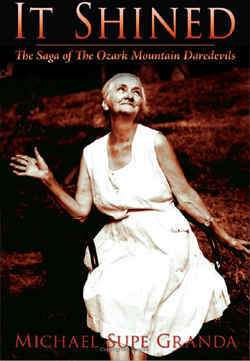 Those artists and many more cultivated their immortal sounds in Laurel Canyon. 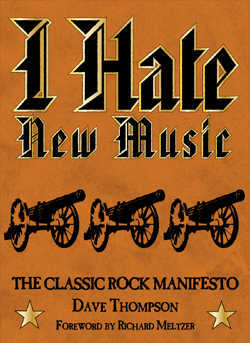 Not another Led Zeppelin book! 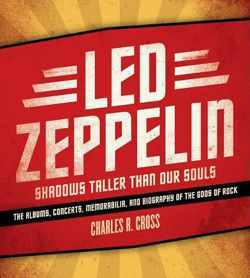 Yes indeed, yet another company has found yet another angle to put the Led Zeppelin name on the cover of a book. But wait, this one may be the coolest Zeppelin book yet. Remember pop-up books when you were a kid? Well, this is similar except that there are all kinds of little goodies hidden in enveloped pages throughout - twenty interactive and rare reproductions of historical memorabilia, including Zeppelin tickets, concert posters, old stickers, and even a CD. 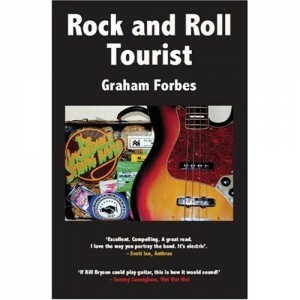 This book is essentially an insider’s view into the underworld of touring musicians, but with a unique twist. The author hits the road not with a party in mind, but to try and beat an addiction to “hillbilly heroin.” Graham Forbes has an accident that leads to surgery and the use of prescribed pain pills. But once the prescription ends, he finds himself hooked. In an effort to leave the pills behind, the musician decides to travel the world experiencing the lifestyle of a touring performer, reporting on fellow performers, fans, and his method of getting away from his drug habit. 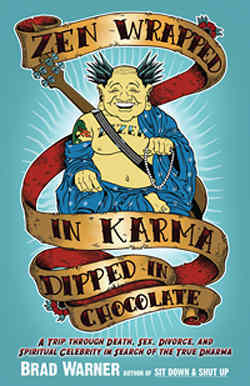 Brad Warner is both a Zen master and a punk rock musician. 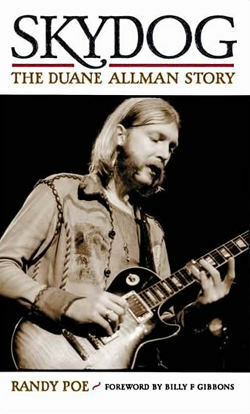 In this book, his third to date, he walks the line between those two roles, effectively spreading the word of Buddhism to those who have an interest in rock music. But the book tells a very personal story. During a year that Warner spent giving talks and leading retreats across North America, both his mother and grandmother died, he lost his dream job, and his wife left him. In writing about how he applied the Buddha’s teachings to his own real-life suffering, Warner reveals his own shortcomings. In fact, that is a large part of the message: Zen masters aren’t perfect because none of us humans are. 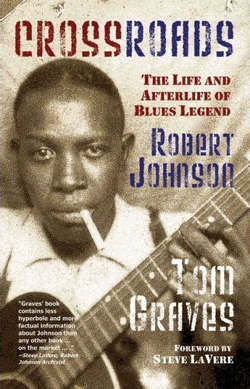 In this book, Thompson writes against the forces he sees as killing rock’n'roll from the inside out. 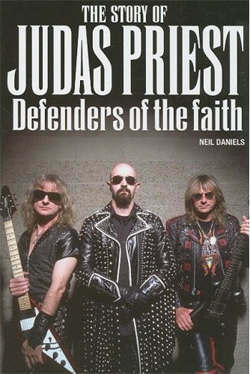 This is a rather epic biography of the epic heavy metal band, Judas Priest. 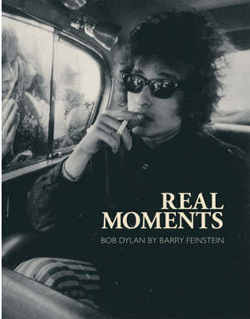 The book includes multiple interviews with people who surrounded the band over the years, beginning with blues-oriented beginnings through the height of their success in the eighties, past their eventual split, and onto their 2003 reunion. The founders of Rap-Up magazine, brothers Devin and Cameron Lazerine, recently held an event in NYC to celebrate their 3 year anniversary and book release. 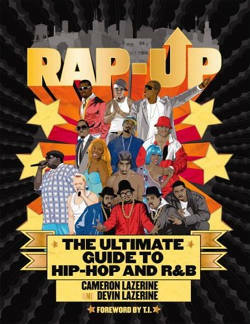 The book titled “Rap-Up: The Ultimate Guide to Hip-Hop and R&B” hit bookstores in February and the brothers are considered hip-hop gods when it comes to knowing everything from A to Jay-Z. In 2006 the magazine was nominated for “Best New Consumer Publication” at the Maggie Awards and has featured artist’s such as Pharrell, T.I., Mary J. Blige and Ludacris to name a few.